And it could be all your's for $53,000. So you&apos;ve got a spare $53,000 burning a hole in your pocket, well, here&apos;s one way to blow it and possibly have the time of your life. 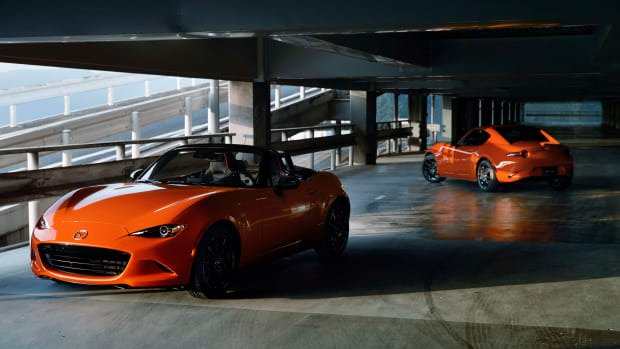 Mazda&apos;s Global MX-5 Cup race car continues the racing heritage of the Miata, which is happens to be the "most road-raced production car in the world." 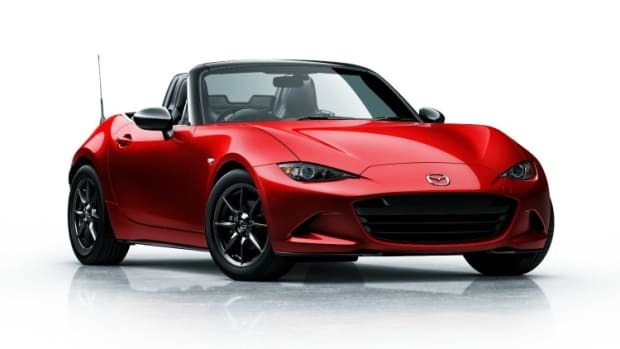 Mazda&apos;s introductory price of $53,000 will get you behind the wheel of a race-ready MX-5 that can compete in the company&apos;s MX-5 Cup, Mazda&apos;s entry-level racing series. 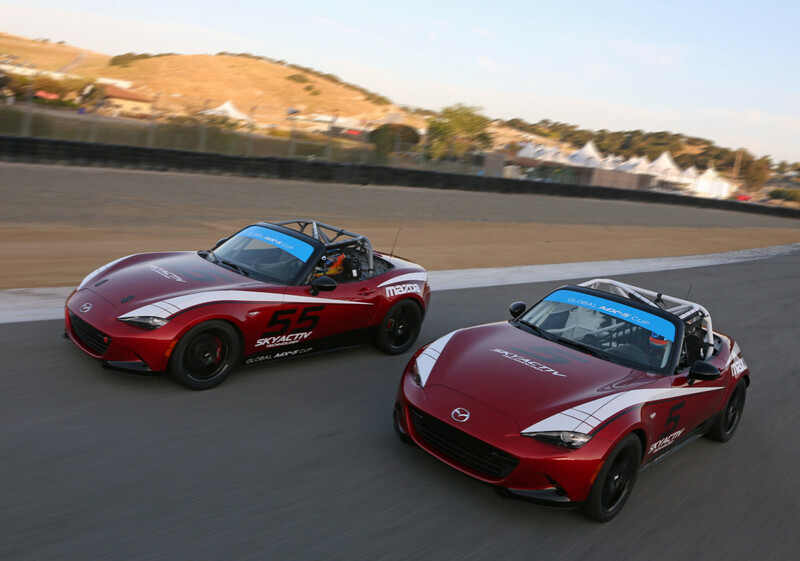 The winner of the series gets a $200,000 scholarship towards the move to a higher level racing series the year after. 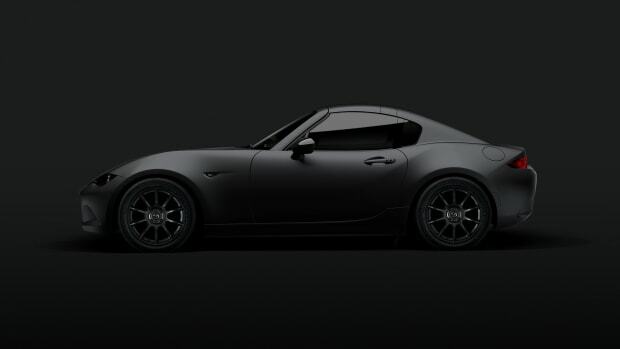 Mazda's new fastback gets the Kuro treatment.